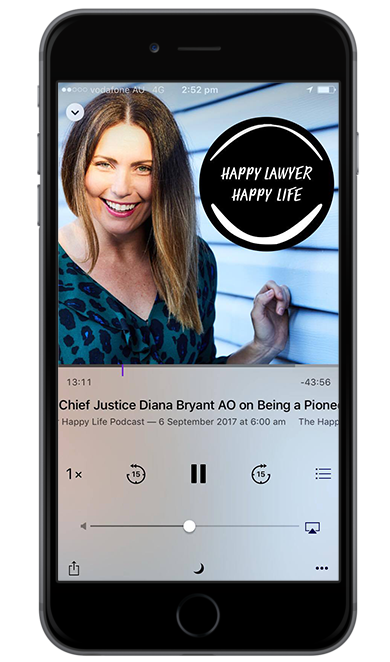 In this week’s episode of the ‘Happy Lawyer Happy Life Podcast’ I had the pleasure of interviewing two fellow family lawyers in Louise O’Reilly and Erin Shaw. Louise and Erin have just launched their brand new baby in O’Reilly Shaw Lawyers so it was the perfect time to speak to them both as they are just a few weeks in! Erin and Louise are both talented and respected family lawyers based in my home town of Brisbane and in this interview I learned how it is they have come to open a firm together. We spoke about life in the law of course, but also much about the challenges that come from trying to balance the many stresses of modern life as parents, friends, lawyers and now for these two as business owners. And we spoke a lot about the many great people you need in your tribe to succeed. Erin will have you laughing along with her pragmatic and fun approach to life and not to suggest that the Louise is not just as fun, but I do enjoy these double interviews (even when the microphone sometimes gets lost between my guests). This is another great interview for anyone thinking about starting a law firm that I am sure will inspire you to take that leap. If Erin was not a lawyer she would have been a teacher and Louise would have been a Doctor or an Artist. Erin grew up in the beautiful Sutherland Shire, a beautiful part of the world! Louise was born in Sydney, moved to Gold Coast when she was 13 and then finished her degree in Brisbane. Louise had to choose between law and medicine, and shares how she came to study law. Erin’s path into law was not quite as direct and she shares the various fun little adventures she had along the way (and how they have all helped her to be the great lawyer she is today). Louise initially found herself working in construction law. She enjoyed that role but a few years in had an itch to try family law. Louise shares some great tips for anyone wanting to change areas of law and try something new. She found a role and the rest is history! Erin loved both Family Law and Criminal law, however, she landed in family law where she too quickly found her love for the law. The importance of mentors in your legal career. Both Erin and Louise are experienced in Collaborative Law and share why they believe in this method of solving legal problems. Erin and Louise share how they met! Both Erin and Louise have three children, we discuss how they manage work, family and a new law firm. Erin and Louise have just started their firm, ‘O’Rielly Shaw Lawyers’ after the idea was born in the playground one afternoon. Highlights and challenges of starting a new law firm. 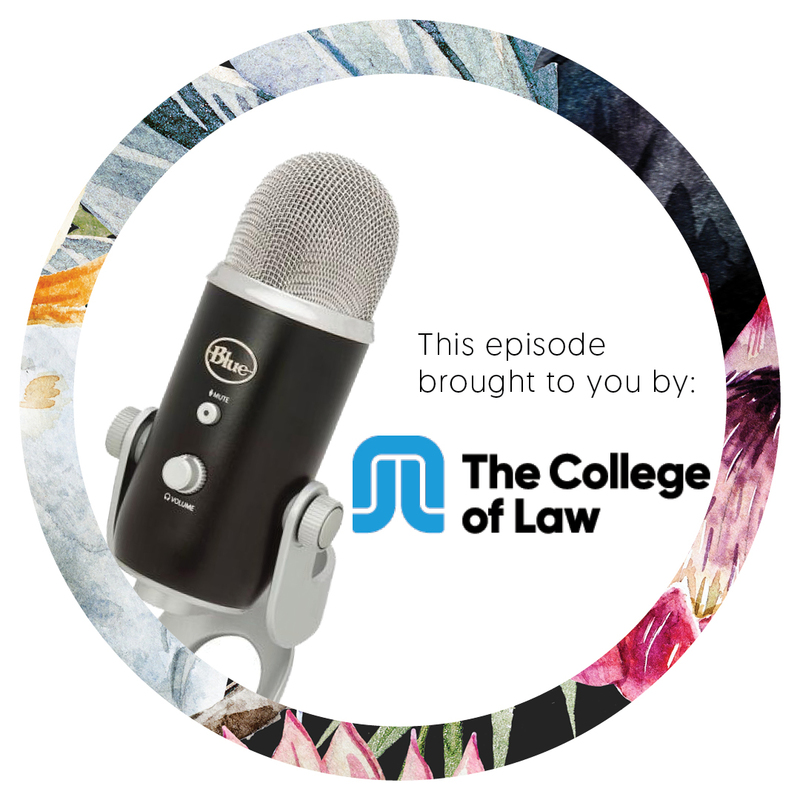 Their advice for lawyers considering starting their own firm or becoming a sole practitioner. Erin and Louise have worked closely with one of my former guests in Anne-Marie Rice and have both been inspired and learned so much from her legacy. Client centric work and its importance in our legal lives. Both Erin and Louise are looking forward to using technology to help clients in the future. Erin and Louise’s Happiness Tip’s for us this week. Sit back and enjoy this interview with Erin and Louise.